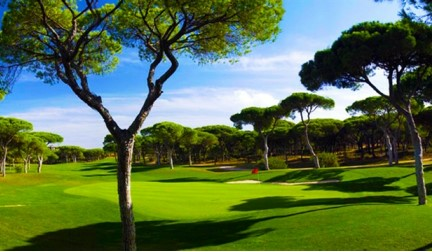 Vilamoura is a prestigious beach and golf resort offering luxury villas and apartments for rent. You will find a vast array of the resort’s bars, restaurants and designer shops located along the stylish marina with its millionaires' yachts. From here you can also hop on a boat excursion including Shark Fishing, Champagne Cruise or Dolphin Safari. Vilamoura offers 5 world class golf courses and a tennis centre and features an area called "The Old Village" which has a further selection of bars and restaurants centred on a square. 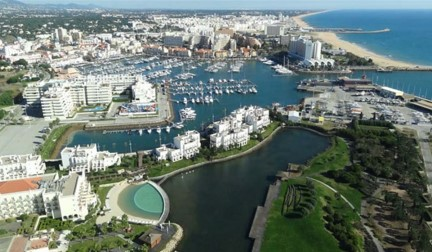 Access to the marina and beaches is via the tourist land train that circles Vilamoura. For the children, alongside the beautiful sandy beaches, Vilamoura also offers an 18-hole mini golf course and only a short drive away is Aquashow Water Park which offers water slides and rides, a large wave pool, along with a fairground area with thrill rides and snack bars. Overall the whole family will enjoy this exclusive resort. Vale do Lobo is an exclusive beachside resort located in Central Algarve, close to Vilamoura and the premier resort of Quinta do Lago. The resort has a total area of 450 hectares and includes 2 golf courses - The Royal and The Ocean. There is also a tennis club within the resort. This resort also benefits from 24 hour security. Vale do Lobo offers all the amenities one would expect of a cosmopolitan resort, with supermarket, bank, shops, restaurants, bars etc. all contained within it. Vale do Lobo is definitely a superb place to relax and enjoy the Algarve an sunshine, whilst enjoying the privacy of your villa. 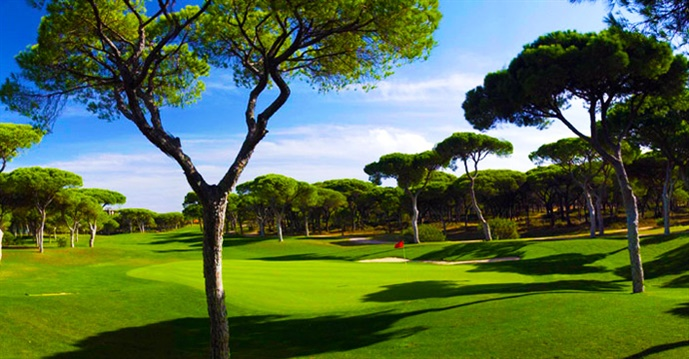 Vila Sol five star resort is situated between Vilamoura and Vale do Lobo and the internationally renowned the Vila Sol golf course is managed by the Pestana Group. Vila Sol Hotel and Golf resort is set in 75 acres of natural beauty and accommodates 27 holes of golf. The landscape consists of pine, almond and fig trees, plants, flowers, lakes and streams, which all add to the pleasing environment. 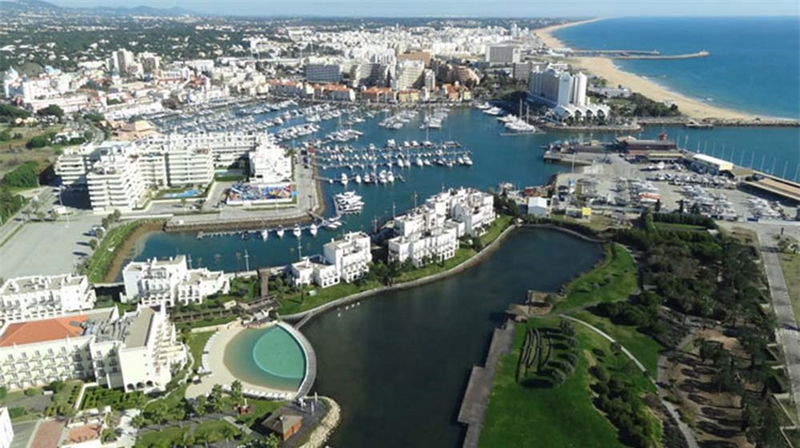 With the development you will find shops, bars and restaurants and Vilamoura marina and beaches within a 5 minute drive.